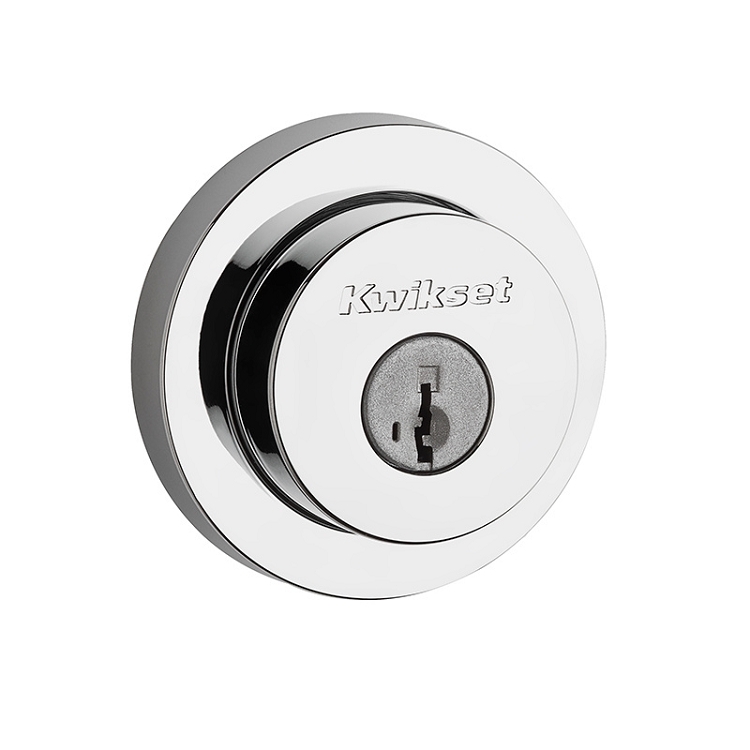 Kwikset Milan modern style deadbolt is a great option for modern styling at an affordable price. 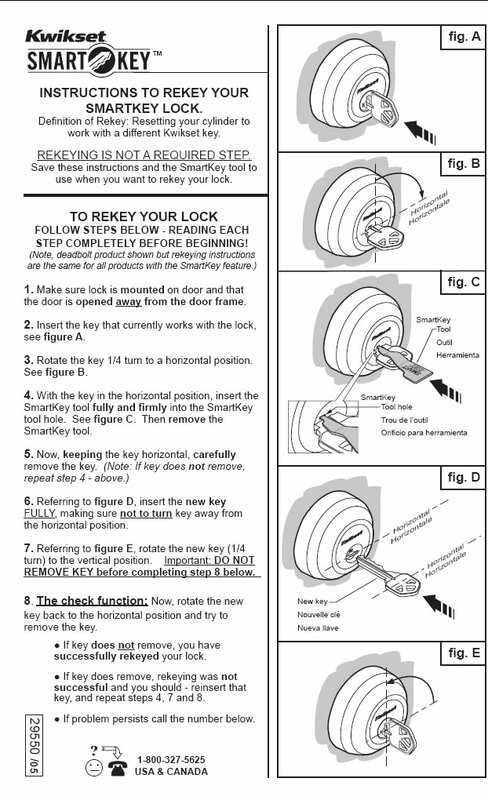 Comes standard with the Smartkey key cylinder or we can key to match your existing Kwikset key code. If you are buying multiple deadbolts we can key them alike at no extra charge. 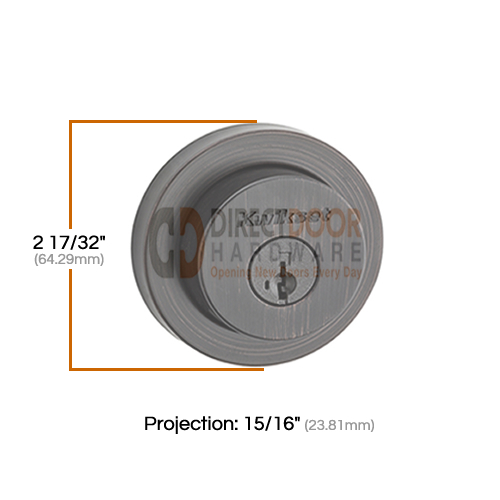 This deadbolt fits a standard 2-1/8" door preparation and is easy to install. 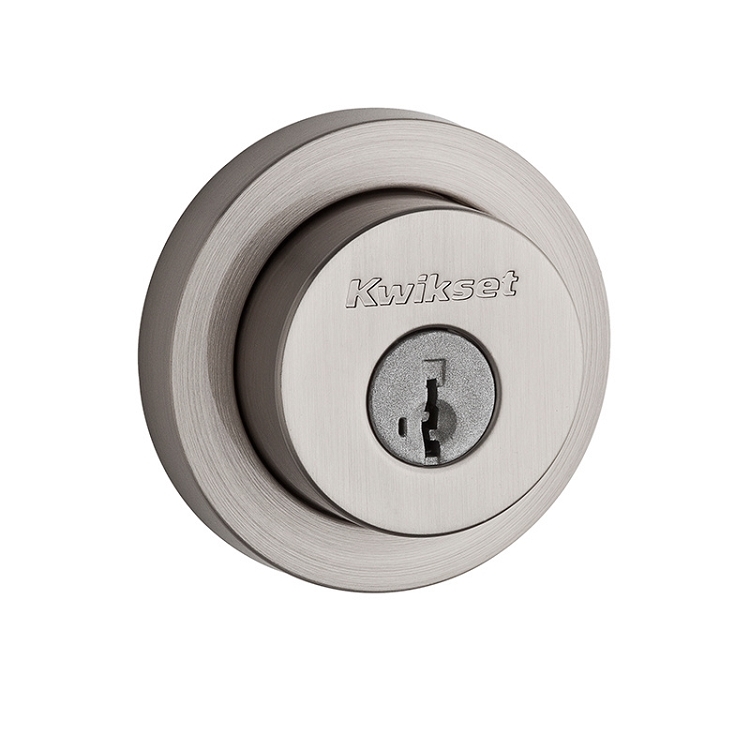 Goes great with the Kwikset Milan modern lever set. 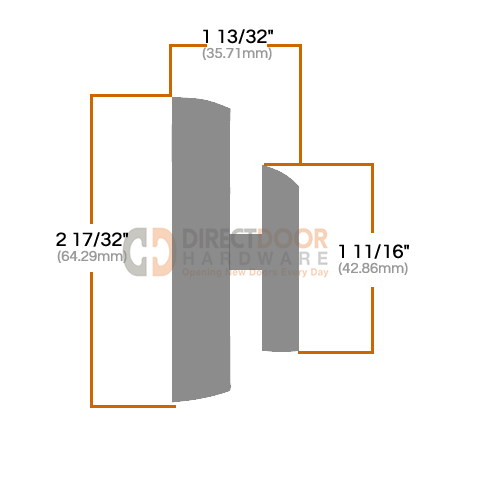 - Adjustable Backset to fit 2 3/8" or 2 3/4" door prep. 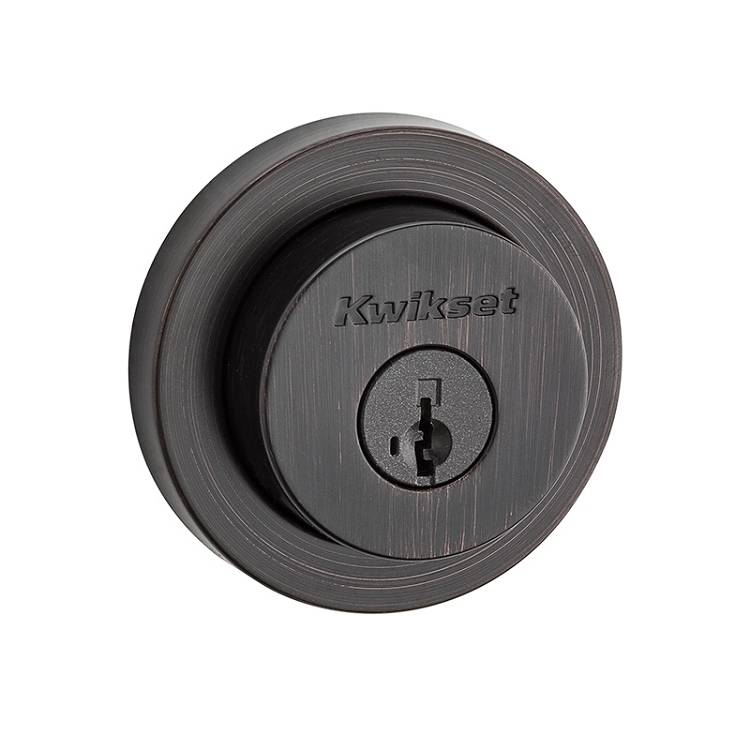 What Does a Kwikset Double Cylinder Deadbolt Include?